BDM Boylan are a well-established & highly reputable Law Firm based in Clarke’s Bridge House on Hanover St in Cork. 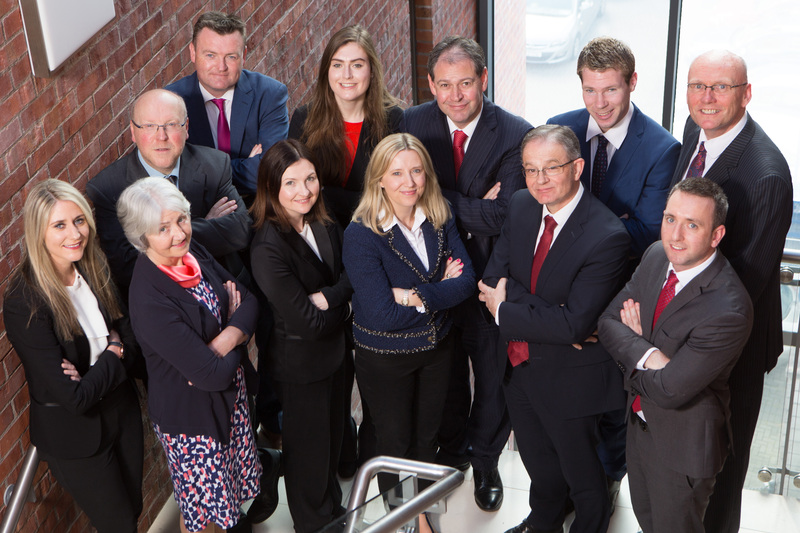 With a total staffing of 25 people, including 11 solicitors, of whom 6 are Partners, BDM Boylan are a Partner led and Client focused law firm who seek to provide excellent legal services & constructive business advisory support to meet the multiple & often complex requirements of its clients. It has the required expertise & scale to provide an extensive range of legal services including all types of Commercial Work, Court Work, House Sales & Purchases, Wills & Probate as well as a comprehensive Business Advisory services including Strategic & Business Planning, Finance & Funding, Performance Management & Change as well as Succession Planning & Exit Strategies. BDM Boylan places a high value on all its client, Private, SMEs & Corporates, constantly seeking innovative ways to add expertise to assist their ambitions. The focus of the Firm is very much around providing solutions & results that optimises outcome for the client. The Firm has highly competent, dynamic & proactive Solicitors that are solutions focused whose sole objective is to deliver for Individuals, SMEs, Professionals & PLCs.